What do you say about an active vacation in February? 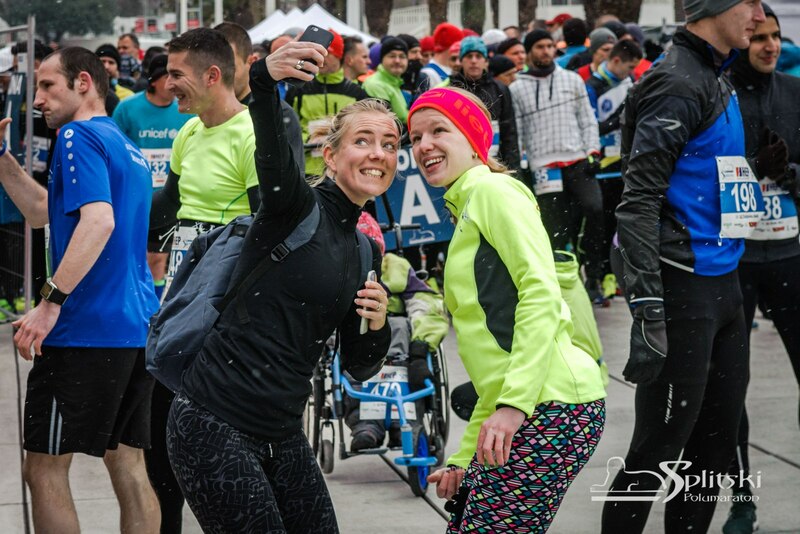 Well, Split – Croatian second biggest city, offers exactly that: a marathon, a half marathon and a 5 K race in, as locals tend to say, the most beautiful city in the world. Mild Mediterranean Winter is perfect for early form check. 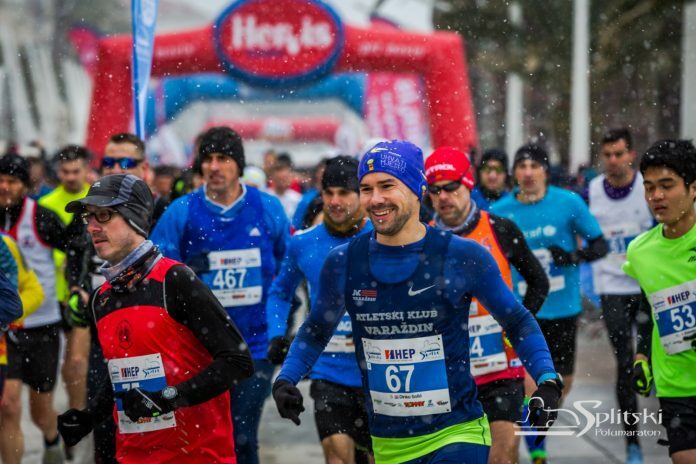 On this race, you will pass by ancient Roman buildings, make a lap on legendary football stadium ►Poljud, go through the navy harbor and run by the sea for almost half of the route. Besides a marathon, there are a half marathon, a half marathon relay race for teams of three, a 5 K race Trophy of Slobodna Dalmacija and races for children “dm Baby Miles”. ►Split is hometown to many famous Croatian athletes – Goran Ivanišević, Blanka Vlašić, Slaven Bilić, Ivano Balić, Toni Kukoč, etc. 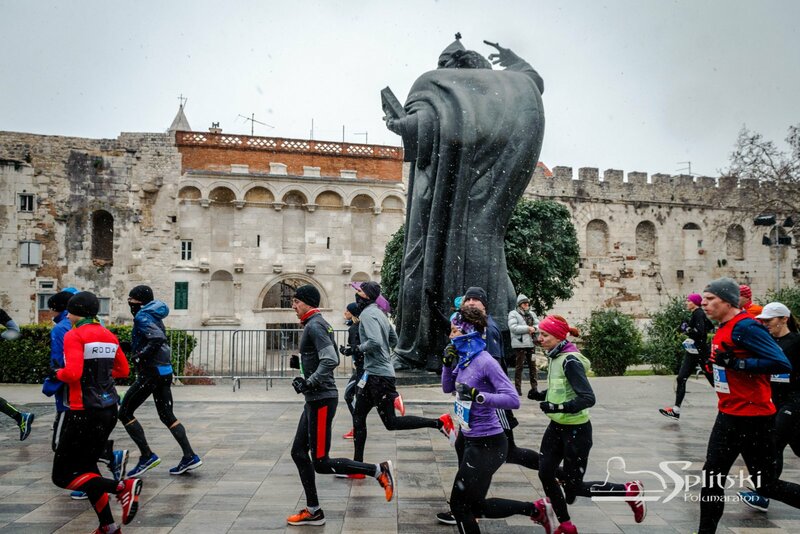 Split is proud of its rich sporting history and people of Split strongly support every sporting event, so you’ll enjoy your running there. 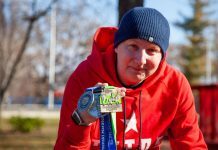 Last Sunday in February means Split Marathon. 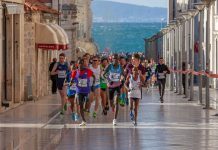 The race is gaining more popularity each year due to its excellent organization, nice route, good weather, and the attractive city. 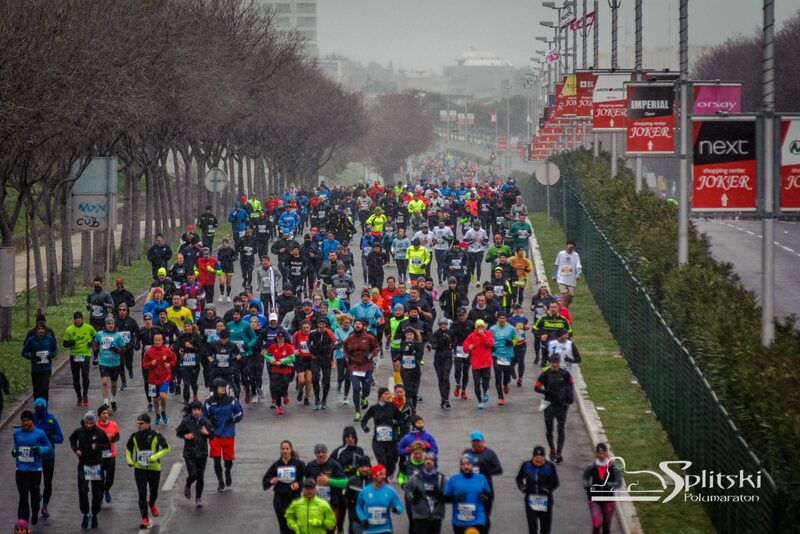 In 2019, the race was sold out long before the registration closing. There were more than 3000 participants, and 1000 of them were foreigners. 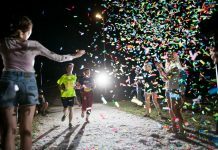 Bib pick-up and the Marathon City EXPO at the Sports Center Gripe usually start two days before the race – on Friday. At the same place, there are the pasta party on the evening before the race and the after party after the race. The marathon and the half marathon start at 9, and the 5 K race starts 10 minutes later, both at the Riva (seafront) in the city center. There are five refreshment points along the route. Organizers usually provide a safe place for your stuff while you are running, as well as locker rooms for changing. You can come to Split by car, plane, ferry from Italy, bus or train. 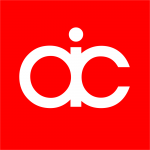 Here you can find some useful information about coming to the city from the airport. The bus and train central stations, as well as the ferry port, are located in the city center. Public transportation is made up of bus lines and taxi services. You can also rent a bike or a car. If you’re coming by car, you can find parking spots near the start here and here. Accommodation offer is enormous. There are hotels, hostels, campsites and private rooms and apartments. Many of them are located near the start area so you can calmly prepare for your race. Before or after your fjaka experience, you can explore the city. 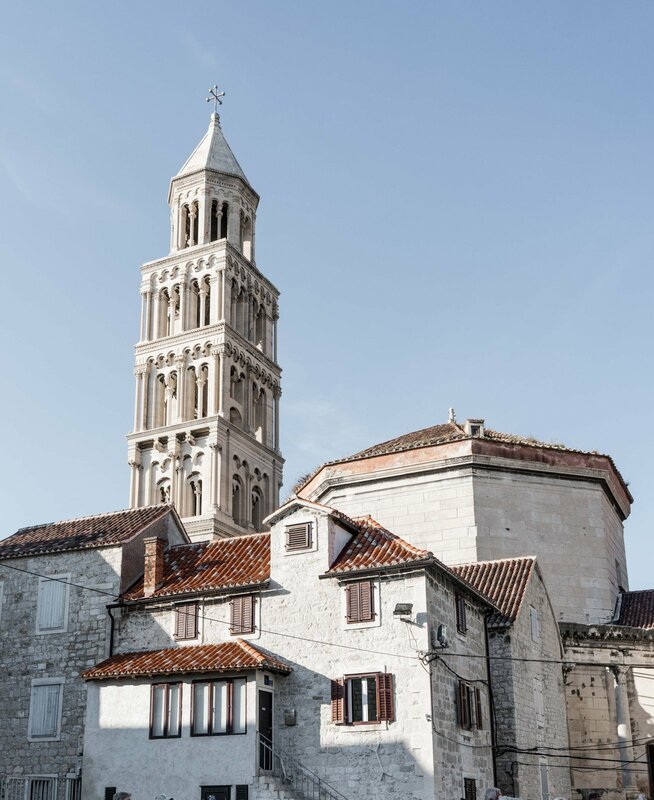 Split is a city built around the palace of the Roman Emperor Diocletian and one of the best preserved and most impressive monuments of the Roman era in Europe. You can enter that palace right from the Riva and visit its ancient medieval streets and squares, pass through the narrowest street of the city named “Let me pass” right next to the old Jupiter’s temple, and lose your way in the maze of the former imperial living quarters. Just make sure that you come back onto the central imperial square – ►Peristil. Don’t miss testing your luck and making your wishes come true by touching the big toe of the grandiose statue of the Gregory of Nin, the work of the great Croatian sculptor Ivan Meštrović. If you’re interested in arts, you can visit Meštrović gallery in the west part of the city and then continue your walk to the ►Marjan – beautiful park-forest near the sea with a lot of small hidden places to swim, if you’re courageous enough to do so in February. A place that certainly should not be missed is the city’s main marketplace called ►Pazar, an explosion of colors, odors, and flavors of Dalmatia and the Mediterranean. And when you feel hungry – after the race or after the exploration of the city – pick a place on the rich gastro map and enjoy a good meal. February maybe isn’t the ideal time for swimming, but you should visit some beaches whatsoever. Or at least the most famous one – ►Bačvice. Bačvice beach is a phenomenon of nature, a sandy beach in the heart of the city which can accommodate over ten thousand people. During the low tides in springtime, Bačvice turns into a Croatian version of Copacabana where many famous soccer players first displayed their talent, where the rugby in Split was born, where even in wintertime a unique game of picigin is played (a sort of volleyball played in the sea shallows with a small ball). 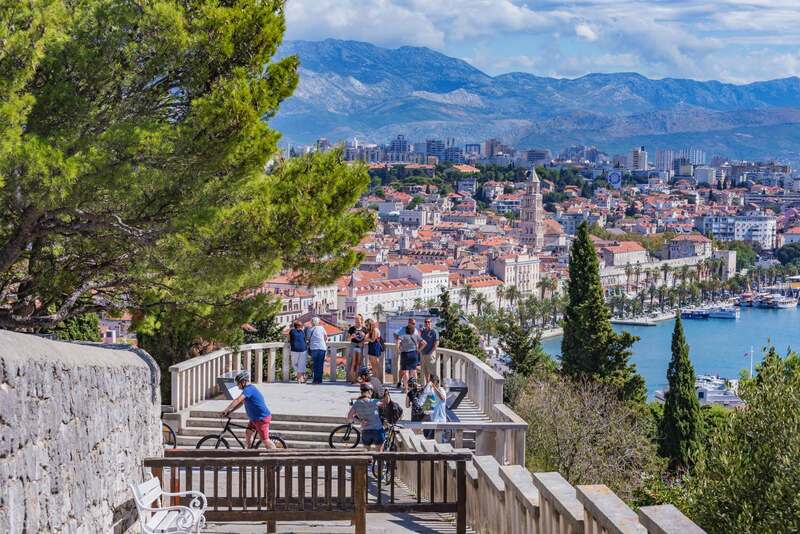 With all that – and, of course, the great race – your visit to Split will always stay in your memory! 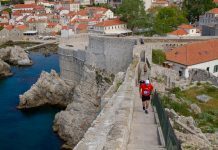 Previous articleRun The Wall – conquer Dubrovnik City Walls!